MOQ 100pcs/50pcs allowed for first order Sample Time 7-10days Sample Fee $40 for T shirt,$50 for Hoodie,refunded above 100pcs . 4. Can I get a sample before bulk production9 Yes, we provide sample for approval before bulk production. 5. How much about the sample cost9 Can be refundable if ordered9 Sample need $40-$60 for one piece,can be refunded when you order 100pcs above. 2. Our material is eco-friendly especially for kid's costumes. 3. We have more than 5000 items production experience. 7. Fast response is our discipline and our service is best. 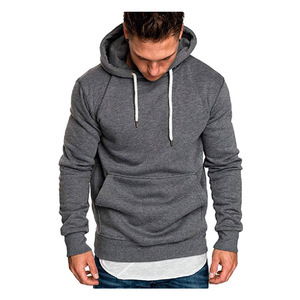 1.What's the price9 Re:The price depends on the style,material,quantity,etc. 2.May i have a sample9 Re: We provide sample, but need to take charge and will refund you when make bulk order. If the quantity is less 100pcs we can also help to make the products,but the price will increase accordingly. Cleaning instruction of our mascot costume Fur Costumes: Hand wash or use large front loading commercial machine. About our factory We are professional manufacturer on mascot costume,plush toys and inflatable costume. What we need to custom mascot costume is a drawing, image, design from you. Sample making charges can be fully refunded after real order placed. The balance should be received after pre-shipment inspection. -- We have a certain production scale and experience in export business . 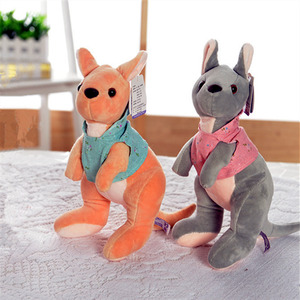 The second production department mainly produces mascot costumes and plush toy. I. Animals character mascot costume 3). If everything is ok, please arrange the balance to us. 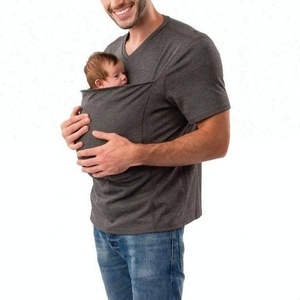 Alibaba.com offers 325 kangaroo skin products. About 41% of these are women's jackets & coats, 4% are men's hoodies & sweatshirts, and 4% are stuffed & plush animal. 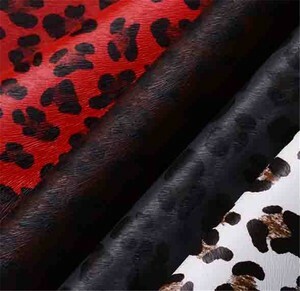 A wide variety of kangaroo skin options are available to you, such as shoes, handbag, and belt. You can also choose from split, grain, and ipl. As well as from finished, tanned, and embossed. And whether kangaroo skin is cow skin, calf skin, or pu. 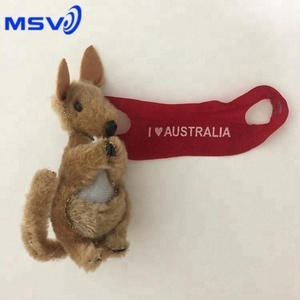 There are 325 kangaroo skin suppliers, mainly located in Asia. 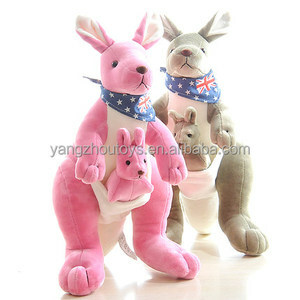 The top supplying country is China (Mainland), which supply 100% of kangaroo skin respectively. 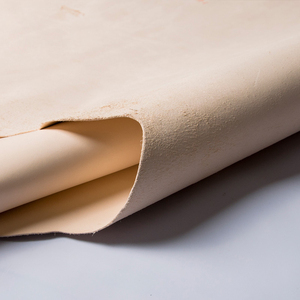 Kangaroo skin products are most popular in North America, Western Europe, and South America. You can ensure product safety by selecting from certified suppliers, including 182 with Other, 34 with ISO9001, and 20 with ISO14001 certification.